There are three things in my life that I can’t help spending money on. Firstly, skincare. I am obsessive about skin care, spending a small fortune on washing my face. Secondly, make up. I spend that fortune perfecting my skin, then a second fortune covering up said skin. Sensible. Finally, kitchenware. For obvious reasons. However, I do have limited space. Very limited. Very very limited. So my bulging kitchen cupboards have been out of limits as far as new purchases go for some months now. But I cracked at the weekend. 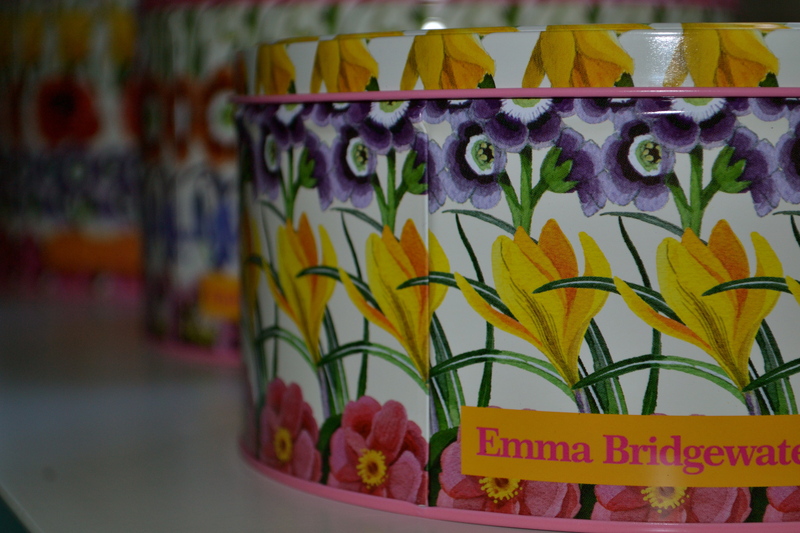 How could I resist when I saw these three (yes three) Emma Bridgewater cake tins in TK Maxx for a grand total of £15? In short, I couldn’t. 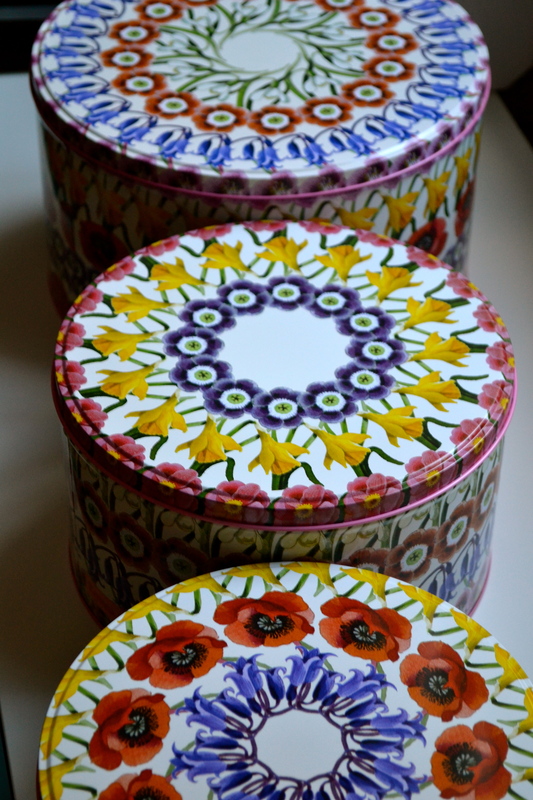 I convinced myself that I needed them (I really do), that they are easy to store as they stack inside each other (very true), and that there were a steal at that price (they were). What are your best foodie finds? Or general TK Maxx bargains? 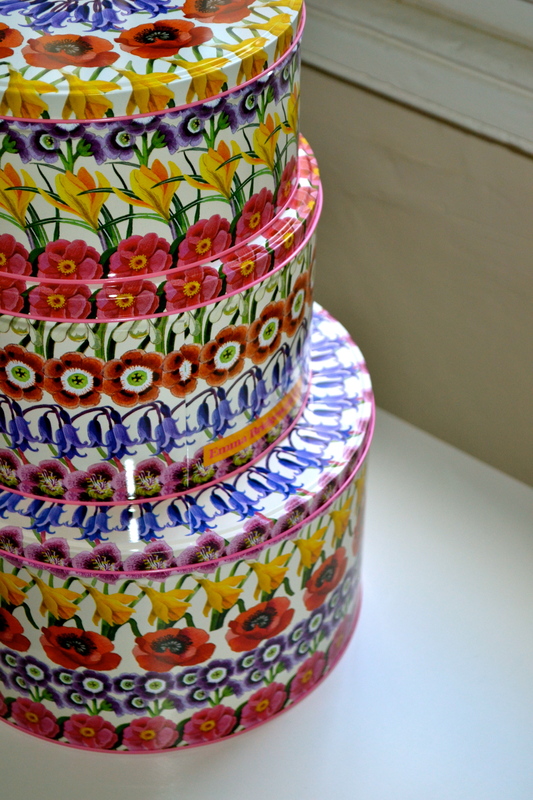 Now I just need to decide what to make to go in them…maybe these brownies, or these cookies, or maybe even this cake. Exciting times.